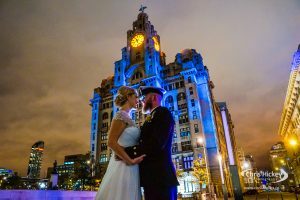 For over 12 years I’ve been working as a professional photographer in Liverpool capturing weddings, portraits, events, and commercial photography for clients around the North West of the UK. I’ve lived in Liverpool for all my life, a city that I love and capture in my images so often. My approach to all photography work is to capture sharp, crisp and breathtaking images that really engage your eyes and capture your attention in a creative way. I capture about 35 weddings per year, as well as capture images for commercial clients around the region. I also offer creative photography for family portraits and events as well. I’m always sharing my images on Facebook and Instagram. Being creative and capturing bold and dynamic images is what I love to do. Wedding Photography is my specialty, there’s something magical about a wedding day that captures my creativity and makes me strive for more interesting and creative photographs for my couples. I’ll often have a walk around, taking in every detail of a venue or location and spotting an idea, something you’ve not seen yourself or a perspective not normally captured. Some of the greatest shots I’ve captured have been totally unplanned and genuine natural moments. It’s important for me to be at the ready all the time so when the father of the bride drops his pants during the speeches I capture it. (Yes it happened) or when the best man sets his speech up in flames on the table candles I capture it. Hopefully your wedding day is full of happy memories and when you view your images, the story of your special day is told through your photographs. 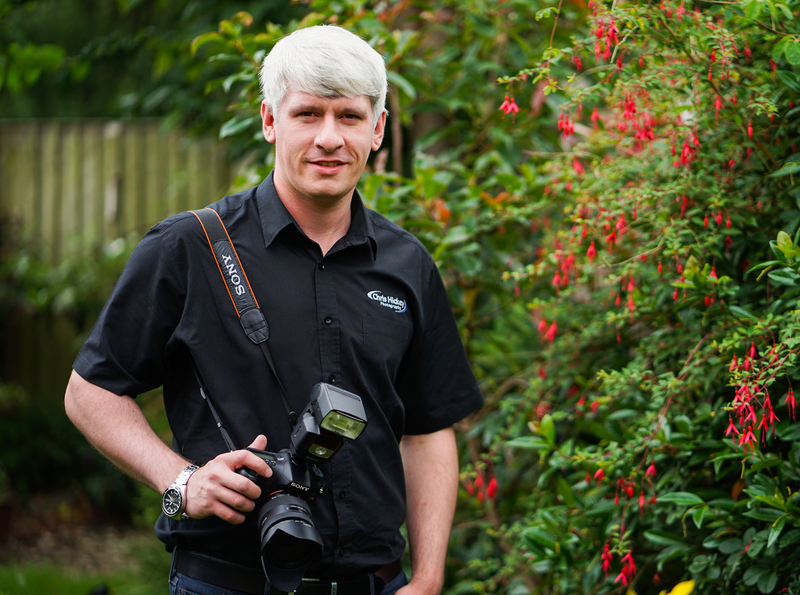 It’s not all about the photography though, you know you’re going to get great images when you book your photography, but what about the photographer, is he approachable, is he going to make you feel at ease? That’s probably why I get so many referrals and people coming back to me over the years. Because they’ve seen how I work on the day. It’s a relaxed approach that brings the best photography of your guests and yourselves. If you’re like the majority of my previous couples and are not that keen on getting your photograph taken then I’m probably the photographer you’re looking for. If you’re not smiling I’ll tell you your not smiling, I’ll get you to look at each other awkwardly and then tell you how awkward you look. The little laughter that comes after that is the shot I capture. It’s natural it’s simple and it’s genuine. You’ll soon feel at ease and realise there’s nothing to it, just enjoy your wedding day and I’ll capture the rest. I’ve captured hundreds and hundreds of weddings. 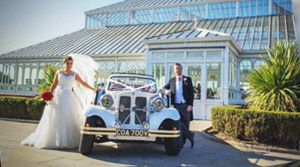 I’ll not only capture your photographs I’ll liase with your venue co-ordinator to make sure your wedding runs on time and your photography is done within the alotted time. Making your day go as smooth as possible. 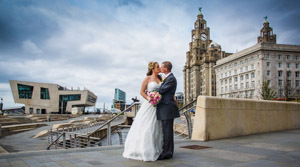 I have a vast amount of experience in wedding photography and your photographs will be captured in the highest quality. 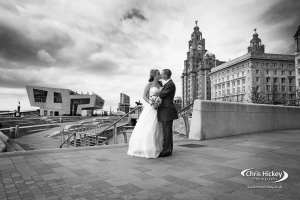 Take a look at our wedding photography pricing or get in touch for a chat about your requirements. I offer home based family and kids photography or lifestyle portrait photography sessions at a location of your choice. Every session is a relaxed and fun photo session which captures your natural moments. It’s all fun and games for kids too. Professional headshots and portfolio photo shoots available also. Birthdays, Christenings, Special Events and Corporate events are all covered with my professional event photography service. I offer a creative event photography service with a competitive hourly hire, half day or full day rates.